When magnetic phases are included on phase diagrams some unfamiliar features appear. Most magnetic transformations are not first-order phase transformations and therefore their depictions on phase diagrams do not have to follow the well-known construction requirements such as those based on the Gibbs Equilibrium Phase Rule. In particular, the transformation from a paramagnetic to ferromagnetic phase should be designated differently than those of the more widely known first-order transformations. The transformation curve (Curie curve) does not display a two-phase equilibrium: rather it shows the limit of stability of the disordered (paramagnetic) phase. In this paper, various examples of phase diagrams which include such transformations will be presented and discussed. The role of externally applied magnetic fields will be presented based on fundamental thermodynamic principles and the role that applied magnetic fields play in changing the degrees of freedom of systems (alloys) will be discussed. 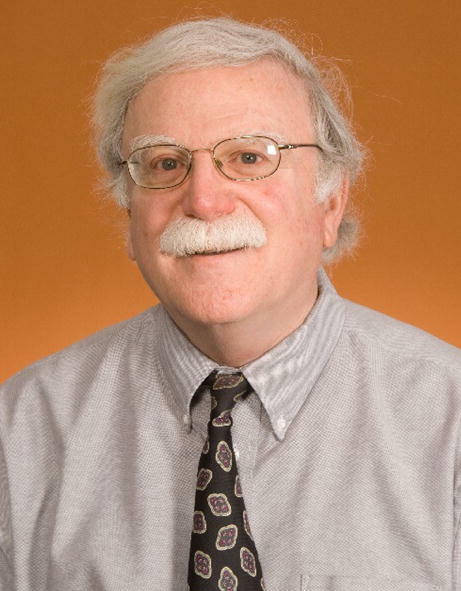 David E. Laughlin is Professor in the Materials Science and Engineering Department, Carnegie Mellon University, where he has been on the Faculty since 1974. He also holds a Courtesy Appointment in the Electrical and Computer Engineering Department at CMU. David is a graduate of Drexel University (BS in Metallurgical Engineering, 1969) and Massachusetts Institute of Technology, Ph.D. in Metallurgy, 1973). 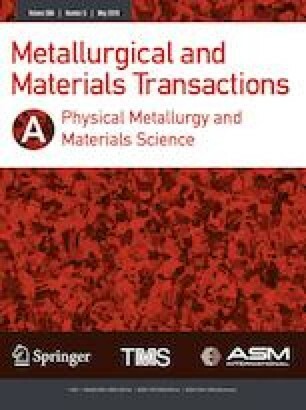 He was the Principal Editor of the Metallurgical and Materials Transactions family of journals of ASM International and TMS from 1987 to 2016. David has been a Leader in the Data Storage Systems Center Magnetic Recording Group since 1989. He has taught courses on physical metallurgy, electron microscopy, diffraction techniques, thermodynamics, crystallography, magnetic materials, phase transformations, and ferroic materials. David has more than 400 technical publications and is the Editor (with Hiro Hono) of the three volume Physical Metallurgy (Elsevier). He also is the Author (with David Gaskell), of the 6th edition of Introduction to the Thermodynamics of Materials. David is an Honorary Member of the AIME and is a Fellow of ASM International and TMS. Manuscript submitted December 20, 2018. I am very grateful to ASM International for the honor of naming me as the 2017 Edward DeMille Campbell Memorial Lecturer. I am thankful to my colleagues Professors William A. Soffa, T. B. Massalski, M. E. McHenry, and G-J Zhu for the many conversations on magnetic phase equilibria. Professor Soffa is also thanked for his helpful comments (and correction!) on an early draft of the paper. The many students in my graduate classes Magnetic Materials, Thermodynamics, and Phase Transformations of Materials over the past few decades have stimulated my thinking on this topic. The National Science Foundation (NSF) is also thanked for continued support over the last several decades. Currently, Michael McHenry and I are supported through Grant DMR-1709247.